← STEPHANIE DOWRICK. Would ordaining women save the Catholic Church? Over the next couple of weeks, we’ll be hearing a lot about company and personal income tax cuts. The Turnbull government holds the view that tax relief for companies and middle-income earners is necessary to improve the economic prosperity of Australia, offering a financial hand up to households struggling to pay their bills. For those on Newstart, though, those same increased costs of living are being all but ignored. 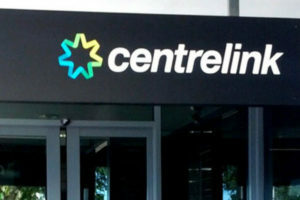 It is time to discuss the development of a transparent, consistent process to determine welfare payments like Newstart. Ken Henry’s 2009 report to the Treasurer on Australia’s future tax system presented ‘a vision of a future tax and transfer system that would position Australia to deal with the demographic, social, economic and environmental challenges of the 21st century and would enhance community wellbeing’. The Henry review, the most comprehensive analysis of Australia’s tax and transfer system in recent times, looked at ‘the relationships of the tax system with the transfer payments system and other social support payments, rules and concessions, with a view to improving incentives to work, reducing complexity and maintaining cohesion’. It is legitimate to provide positive and negative incentives for people to access the labour market, including social security payments lower than those payable to persons who have no prospect of accessing the labour market whether because of age or disability. But it is just plain wrong for governments to keep payments such as Newstart and the Youth Allowance at abysmally low levels, in the name of ‘budget repair’, when there are insufficient jobs available and no realistic prospect of employment, training or education. Back in 2012, when the Senate conducted an inquiry into the level of payments, the Business Council of Australia acknowledged Newstart ‘no longer meets a reasonable community standard of adequacy and may now be so low as to represent a barrier to employment’. If anything, it is now worse. Despite the modest increase to Newstart in recent months, it still falls woefully short of what is needed for a motivated unemployed person to survive with dignity while setting about to find a real job. It’s not as if there is a large cohort of unemployed persons who are without work simply because they do not want to work and because they are in receipt of sufficient welfare payments to live comfortably but frugally. The latest unemployment figures sit at 5.6 per cent — roughly the same as when the Coalition first came to power. And that’s before we consider the significant issue of underemployment. All this is occurring at a time when both productivity and profits are going up, but wages and employment rates are static. There is something wrong with our economic policy settings, which provide for increases in profit in the order of 21 per cent last year while delivering wages growth of only 2.1 per cent, on average, with many workers receiving smaller (or no) increases. 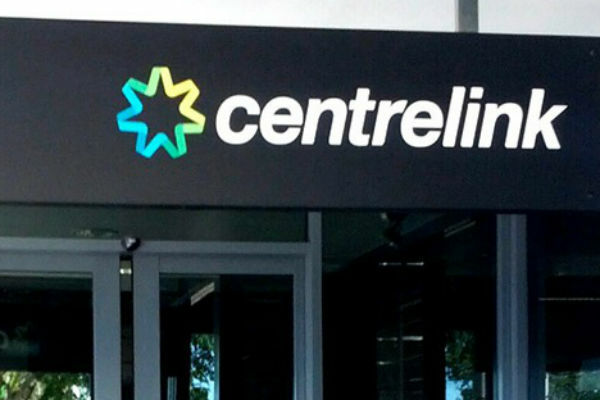 When there is no obvious prospect of the government’s budget settings reducing unemployment and underemployment and when wages are static, government should not punish the unemployed by paying welfare payments that are inadequate. This places too much burden for ‘budget repair’ on the shoulders of those who can least afford it. t by a factor calculated to provide motivation for participation in the workforce. But tell us how that factor is calculated and according to what criteria. If employment for less than the minimum wage is prohibited (as it is in Australia, and for good reason), then we need to provide welfare payments commensurate with the individual’s capacity to survive frugally and with dignity while participating in the lottery for a scarce job that pays the minimum wage or more. It’s time for our major political parties to commit to the establishment of an independent commission to set evidence-based benchmarks, ensuring adequate income support payments for those Australians unable to get full-time employment through no fault of their own. The setting of the minimum wage, which is carried out in isolation from any ‘budget repair’ conversation, provides the blueprint for a transparent, consistent approach that can allow those who are seeking work to live — and try to find a job — with greater dignity. This article was first published in Eureka Street in the 30th of April, 2018.